You’ve got six sets of Wilkinson’s basics coasters…but no shower gel. A suitcase of fancy dress options and only one extension cord. 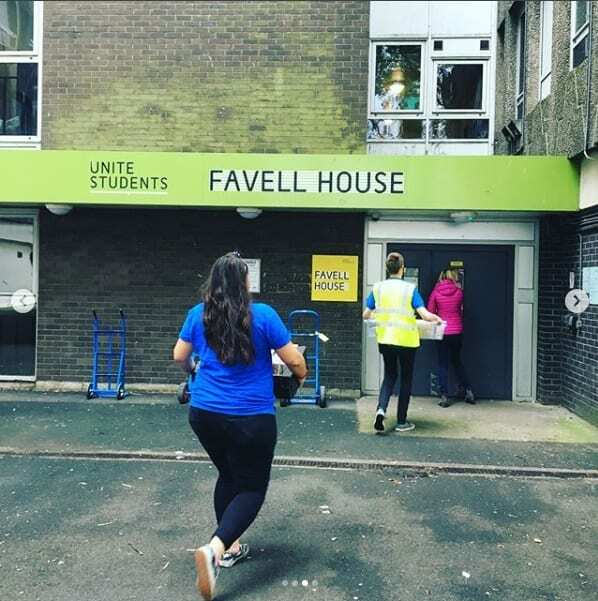 Moving into halls is an exciting time, so if you’re starting to think about what you need to bring to University, don’t worry about forgetting something important – we’ve got you covered. Bedding – you’d be surprised how many people forget a duvet cover or pillow case! Kitchen equipment – if you’re in self-catered accommodation you should bring a plate, bowl, cutlery, and pots and pans. It can be worth waiting until you arrive to see what your housemates have brought before buying smaller items like vegetable peelers or cheese graters; that way you’ll end up only with what you need. 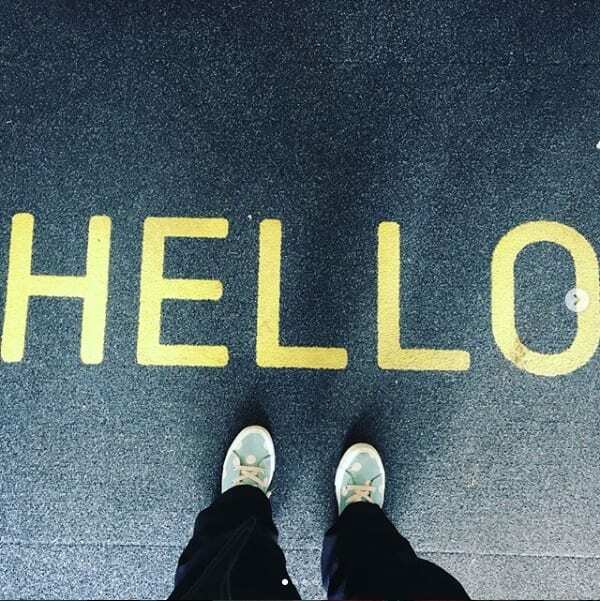 Clock – because you don’t want to miss that 9 am lecture! 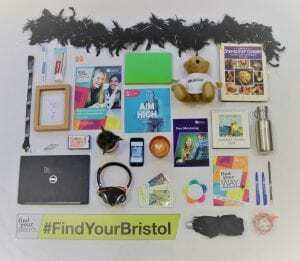 There are plenty of shops nearby where you can pick up anything else that you need – including The Basket, found on the ground floor of the Students’ Union. You can also order moving-in packs for the kitchen, bathroom, or cleaning supplies. Why not get a plant or poster to brighten up your room and make it your own? 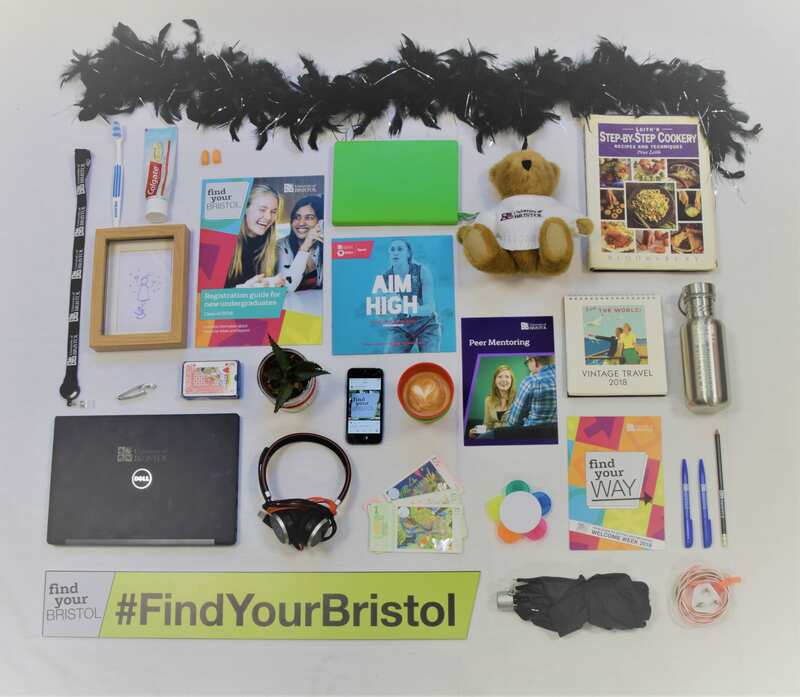 Share a photo of your space with us using #FindYourBristol and let us know the one thing that you’re not leaving home without. 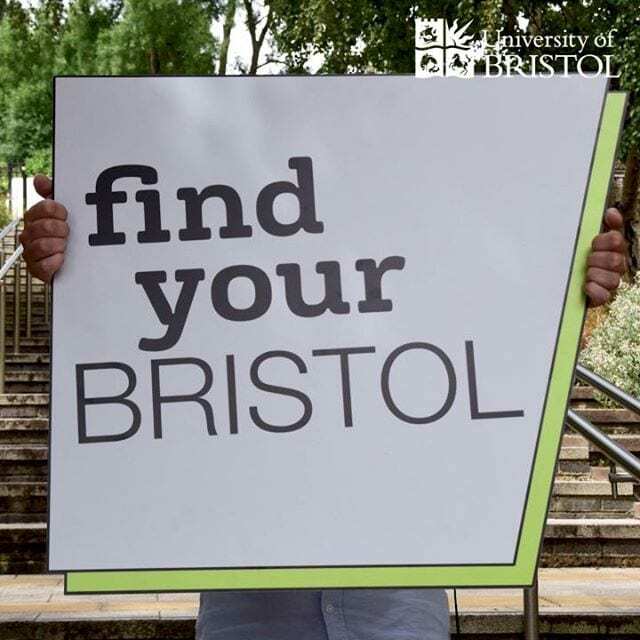 It’s time to Find Your Bristol! If any students bring half of what is on this list they’ll be far more organised than I was. I was one of those people who forgot their bedding 🙁 not the most comfortable of first weeks! And I ate a lot of noodles out of a plastic cup (that and a fork were the only cutlery items I had decided to bring!). Golda Kamboua on Win your place at the table. Xoa Sapara on Win your place at the table. Bernadette Callanan on Win your place at the table. 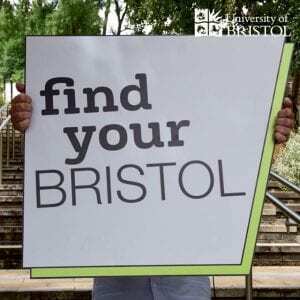 Murli Mahesh on Win your place at the table.